Warm and a little spicy, with hints of chocolate all throughout. A bit strong at first, but there is a hidden sweetness that can be found if you wait long enough. Blend fourteen of sixteen based on the Myer-Briggs personality types. 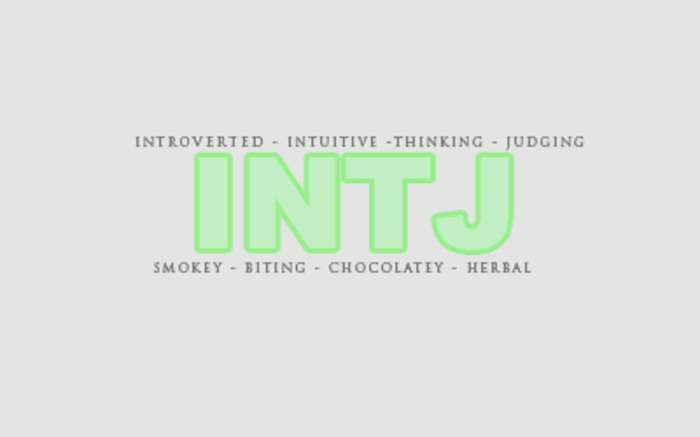 Love INTJ Blend? This is just one of 16 teas in this fandom. Check out the whole series.